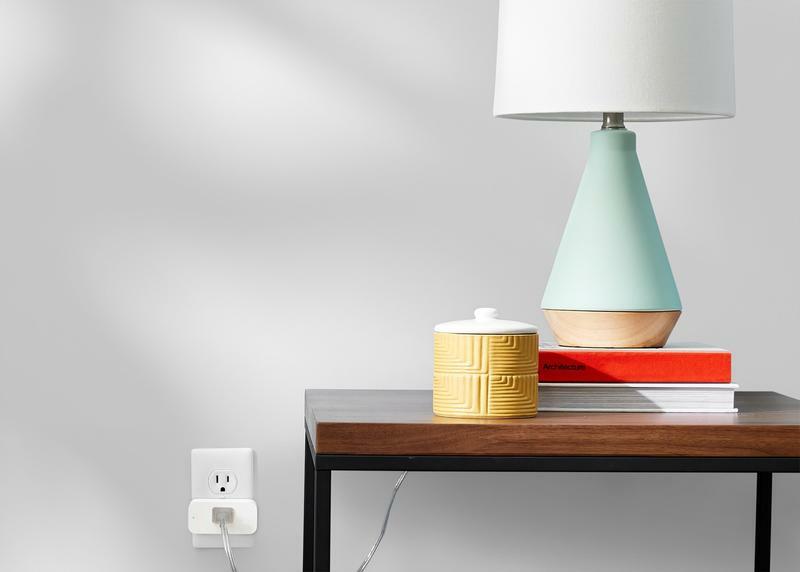 Amazon announced a bunch of new Alexa-enabled products this week, and one of them turns anything into a connected device. 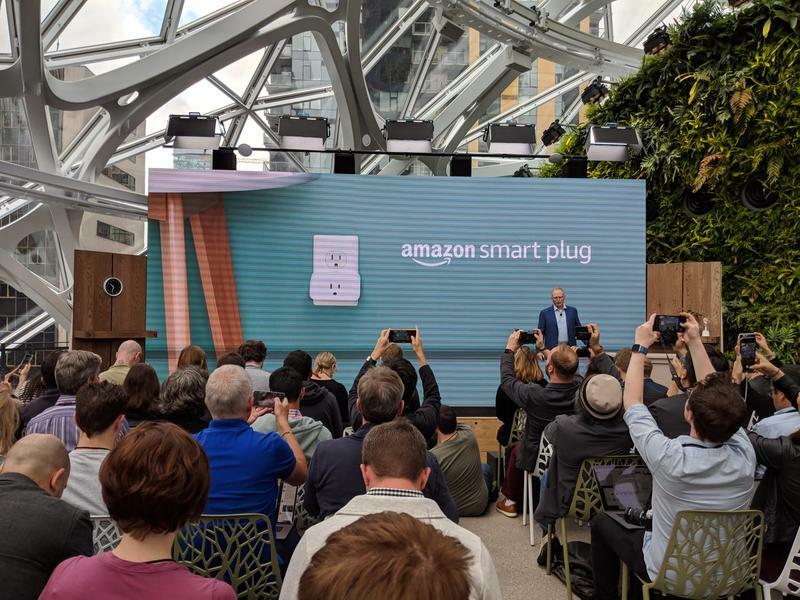 The Smart Plug, which couldn’t have a simpler name, goes into any existing wall outlet and communicates with Amazon’s digital assistant from afar. So you can introduce some brilliance to anything. Just use your voice and tell Alexa to turn on/off what’s linked, and the task completes in moments. 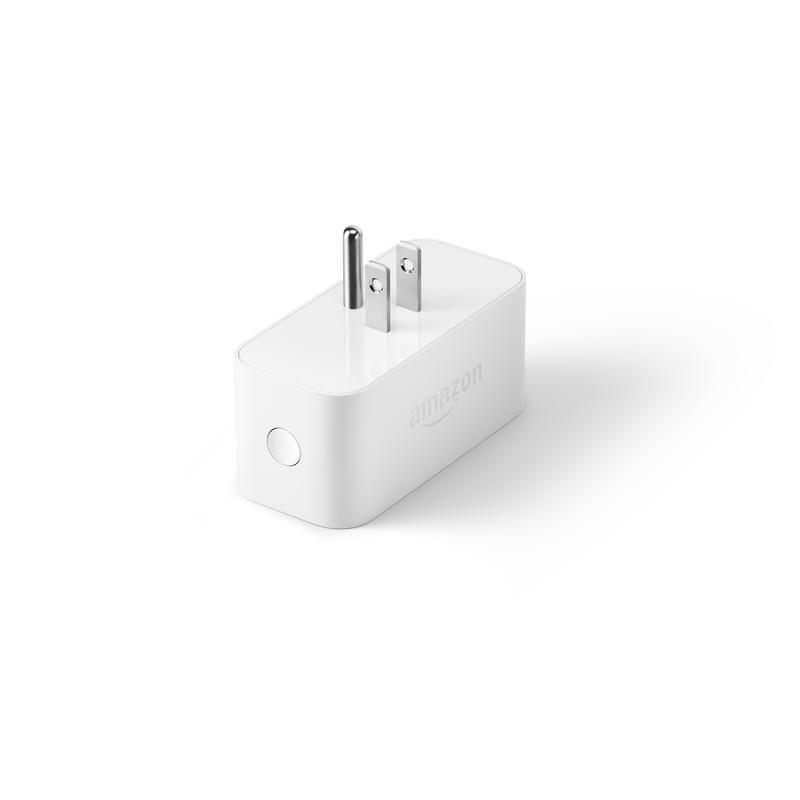 It’s an accessory that joins Amazon’s growing effort to increase hardware sales. While third-party partners have been successful with their Alexa-enabled devices, the e-commerce company has limited itself to smart speakers and a handful of other categories. 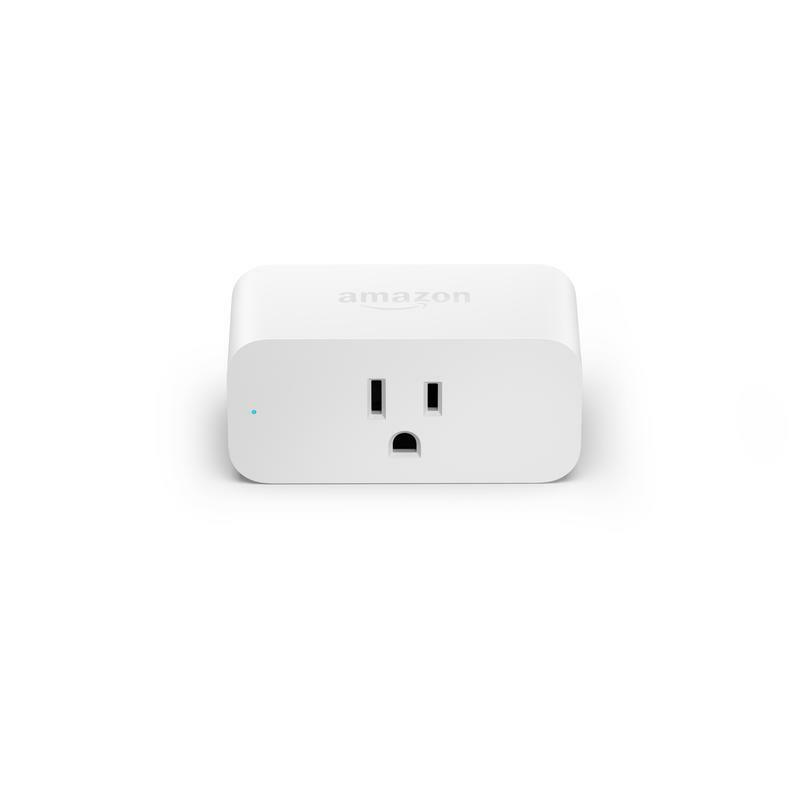 Now, though, Amazon wants to put itself in all locations throughout the home. 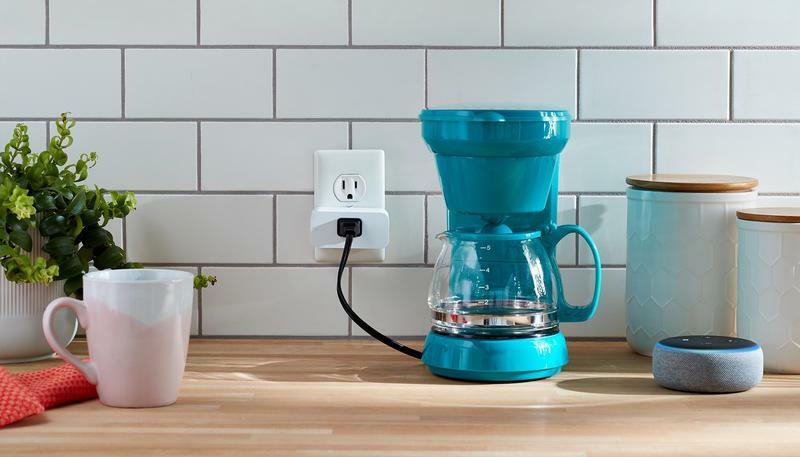 Because the Smart Plug doesn’t have a built-in microphone or speaker, you’ll need a separate Echo device. 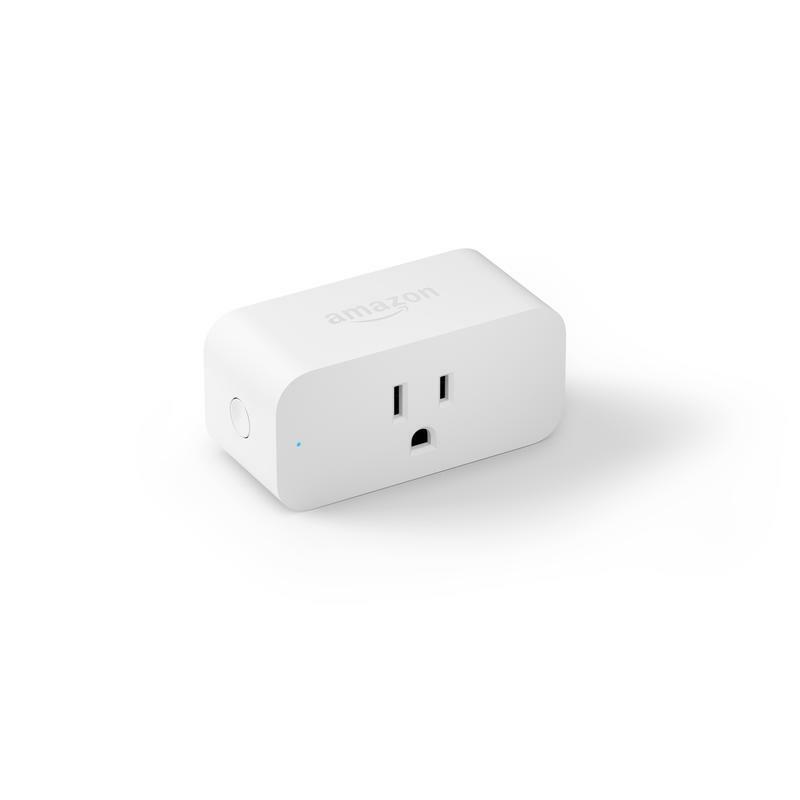 That’ll let the digital assistant relay commands to applicable wall outlets and devices. 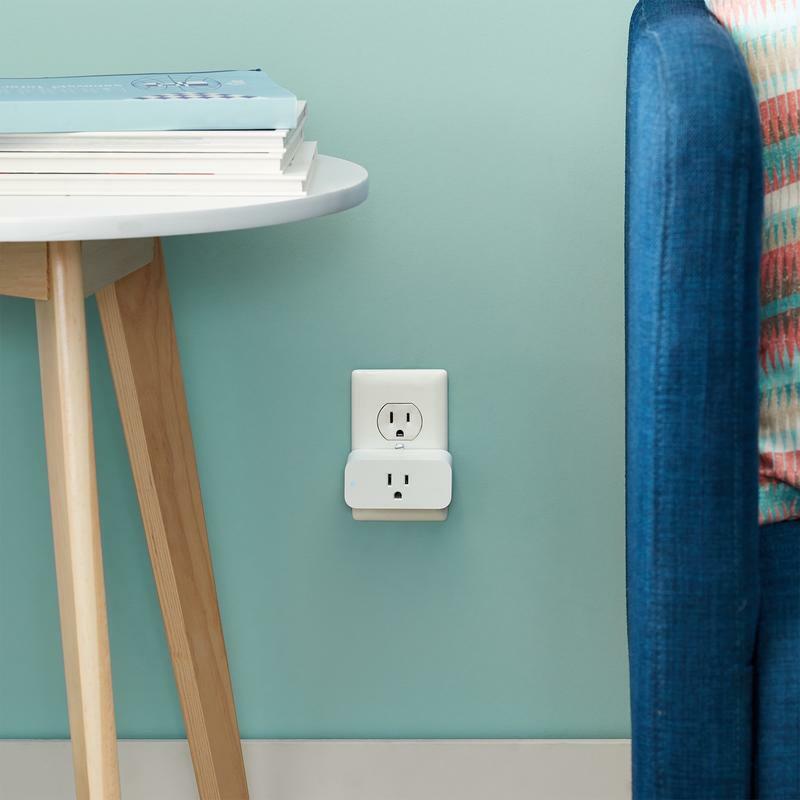 When it goes on sale in October, the Smart Plug will cost $25.